They are a playground favourite. Friendships are forged by sharing them. Hand-cooked, baked or crinkle cut we all love crisps. 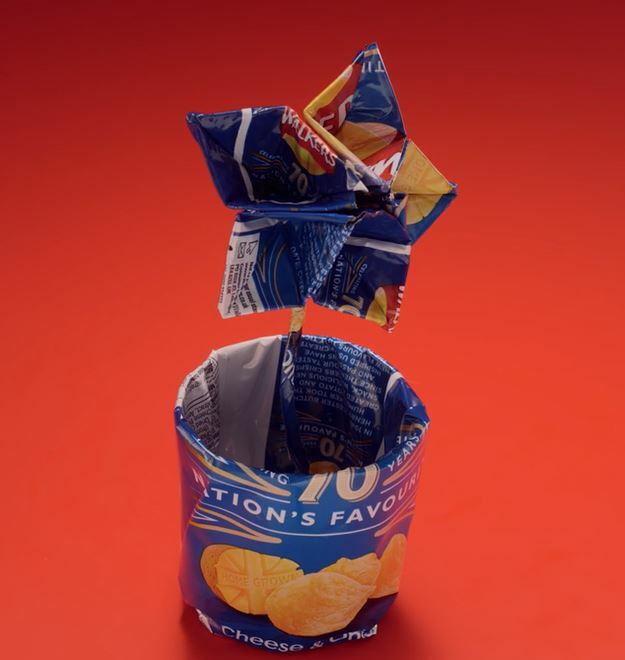 Unfortunately, crisp packets are famously difficult to recycle as they are made from a mixture of materials. In Cardiff, our recycling machinery cannot process them, so they need to be removed by hand if they are put in green recycling bags by mistake. 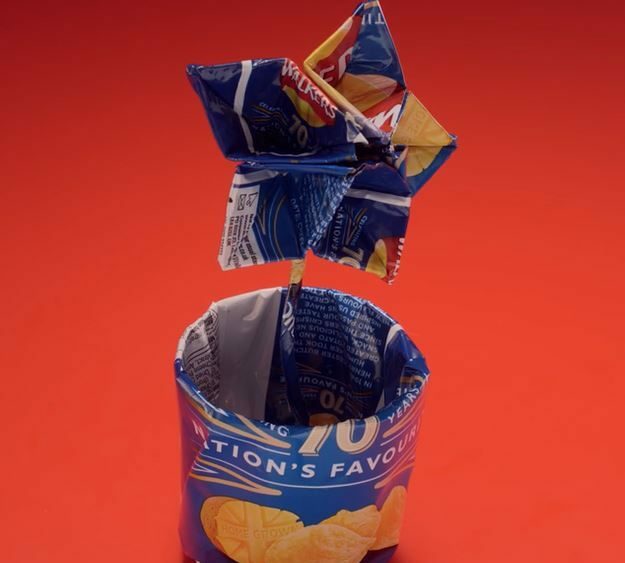 This means, that they end up filling bins up and down the country, but luckily Walkers Crisps and recycling company Terracycle have teamed up to find a solution. We’ve been collecting crisp packets for about a month now and they soon mount up. 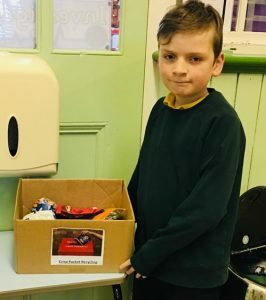 We estimate we have around 150 packets already and we are very much looking forward to turning these crisps packets into new products and of course raising much needed money for our school from the points award system. Joining the programme is free and easy. Simply register to become a drop-off point via the Terracycle website and get collecting. Once you have collected enough packets to send a shipment, download a free label and book a collection through UPS. You will receive 200 points for every 2kg of crisp packets collected and the points can be cashed in twice a year. If you’d like to get involved, find out more or download some posters to advertise – visit the Terracycle website.